As in other market industries, digital distribution channels are now becoming the main players in the insurance industry as well. The clients, in fact, expect digital capabilities also during all the phases of the purchasing process and they expect to have also those products that traditionally are sold by agents. In this scenario, Insurers cannot avoid providing, through new touch points, a direct interaction with the client that, during his customer journey, has the need to easily pass from the physical channel to the virtual one and vice versa. So, we do not speak anymore about a channel instead than one another, but rather of an hybrid, contemporary and continuous interaction that allows the customer to zap among these worlds. All of that also thanks to mobile and paperless tools. 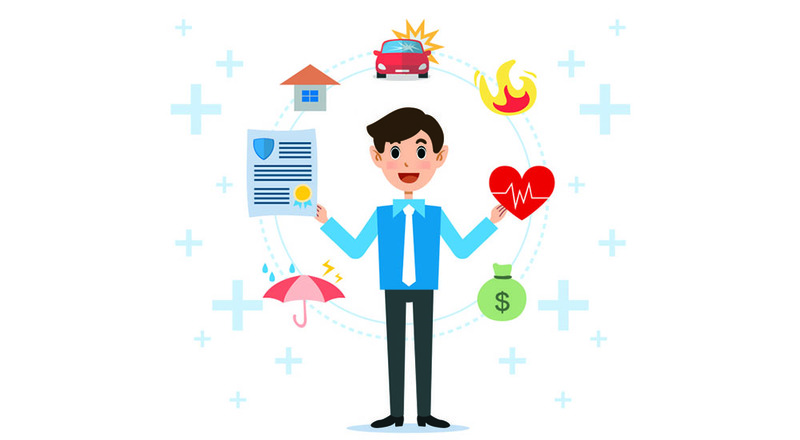 When we talk about insurance industry compared to other sectors, in fact, the role of consultant is still the most important feature that the Insurers must keep offering to their customers, providing assistance both on the simple and complex transactions. The insured wants indeed to interact with the Insurer through mobile phone, but without excluding the possibility to have face-to-face or telephone contact with his insurance agent who goes from being a mere seller to take on a major role in advising. In the era of digital client, the Insurer must be able to operate efficiently, both at the physical point of sale and in the virtual interaction space, always present within the new customer journey. So let’s talk of an integration of systems that enable a new relationship with the final consumer, also through the new tools made available by digital transformation. In the next future, the user experience will be increasingly driven by new technologies and artificial intelligence systems, which will play an essential role by enabling the creation of a professional-consumer relationship based on a “smart” and dynamic interaction. The top management of those organizations who want to ride the wave of automation are now looking to review their operating models, to move from the numerous successful examples already found in other industries. The Insurers have, in fact, the need to take advantage of these opportunities that the technology makes available for the intermediaries benefit, a network of innovative tools that will enable business executives to offer a successful “next generation” customer experience. Macro trends and evolutions of the digital customer journey and smart systems are among the themes that will be analyzed by RGI during the Annual Assicurazioni event of Il Sole 24 Ore on 6-7 of November.